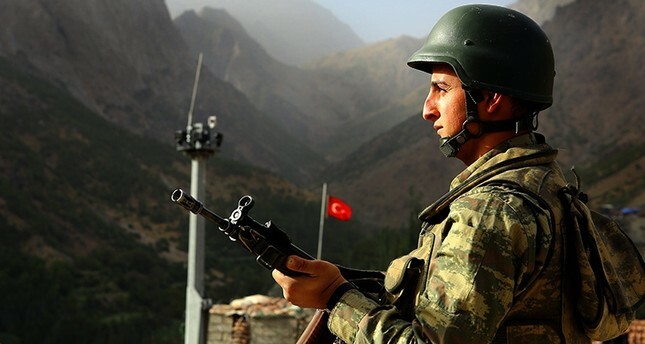 Azerbaijan President Ilham Aliyev signed a verdict Wednesday to approve the protocol that the Turkish military has been allocated to manage buildings and structures in the country's military town. The protocol says Azerbaijan government has allocated buildings and structures in Gizil Sherg military town, and one terminal building located in the airfield in Haji Zeynalabdin Tagiyev settlement for the use of the Turkish Armed Forces. Azerbaijani and Turkish governments signed the relevant protocol on July 3, 2016.